Get 365 days of CPE for one low price! After your account is activated, login and browse our Catalog as before. Your Member Prices for ALL COURSES will be $0.00. Just purchase whatever course you wish to take. The materials will be immediately available (if applicable) and the test will show up under "Online Testing"! It can't get any easier! 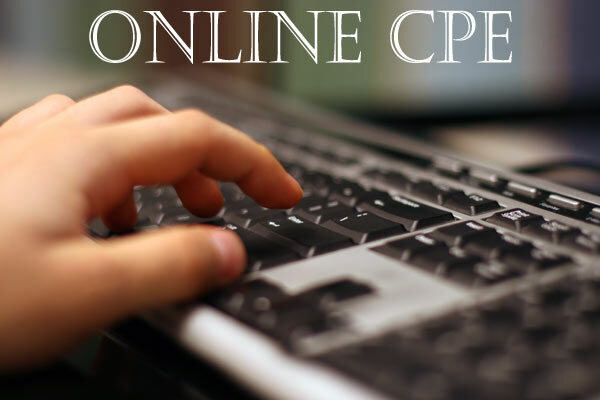 I have used the CPE subscription a few times now. I find it easy to check out books from the library or buy them & then take the test. It's very cost effective. 1. I suggest you add more courses. 2. Materials/Books are so long (400+ pages each courses). The ones I have taken. I would suggest they use more precise/short materials in the future. Other than that the price is fair and I am considering renewing. Old customer in 2015, will give a try in 2017 now. Hope the courses are approved by the Board.